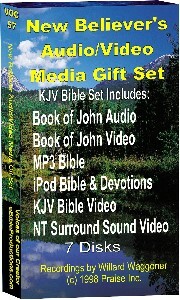 To help us to continue to build Bible Studies and Share God's Word around the world 24 hours a day. 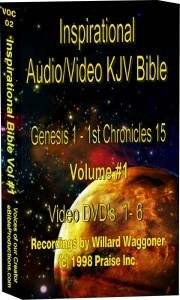 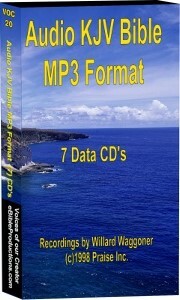 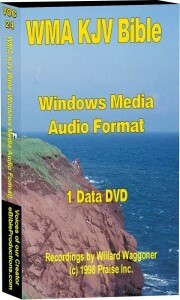 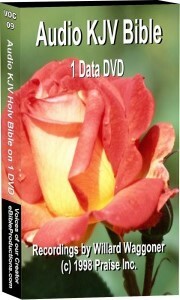 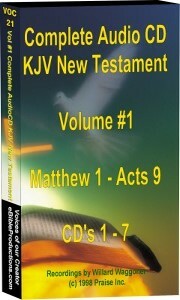 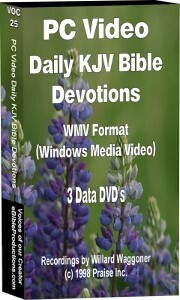 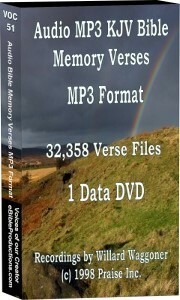 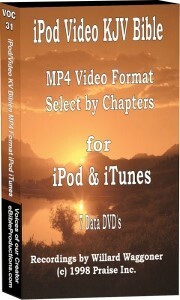 Fill out for free KJV Bible e-Book & News from eBibleProductions.com about using today's technology to spread God's Word. 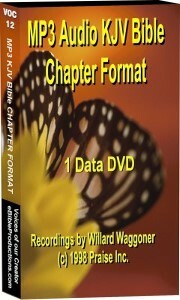 Your e-mail address will be kept absolutely confidential and we promise it will not be shared with any other party.